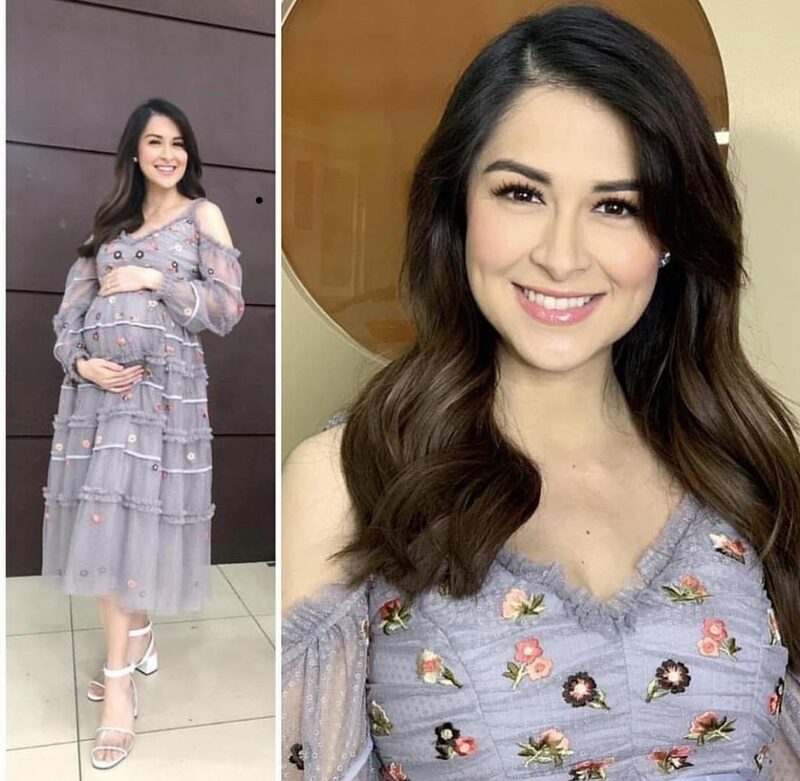 Eventhough her baby bump is showing, the pregnant and still pretty Marian Rivera is still on work mode. Even with a big tummy, the Kapuso Primetime Queen continues to work. She said that she will not rest until she can that’s why we can continue to see Marian at Sunday Pinasaya. Sunday Pinasaya will have a special espisode this sunday, the first ever Sunday Pinasaya Award. People will decide who will be the judge and who they want to win. You can still vote until tomorrow at Sunday Pinasaya facebook page. Just hit the like button on who you want to be nominated in different categories. Including the Sunday Pinasaya host and the celebs who use to guest in the show. Ofcourse we will be voting for Marian! Next month, Marian will visit the Boobay and Tekla’s show to be a special guest, she promised it to her best friend boobay. Now that Valentines Day is coming, Marian is busy with her online flower shop bussiness and because now that she is pregnant again. Their Valentines celebration will be different this year. “This time, I think that we dont want anything big, so I will just cook at home and the best part is we will have a date. Not only the two of us but with Zia and with this little boy as well. Next PostMarian will focus on her flower business while taking a rest.